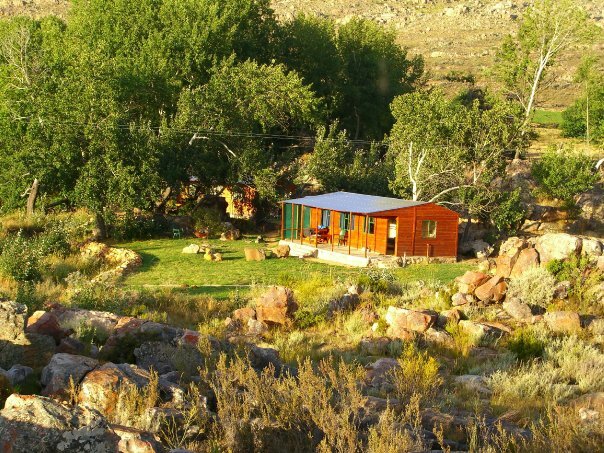 Driehoek Tourist Farm is situated in the heart of the Cederberg Mountains. 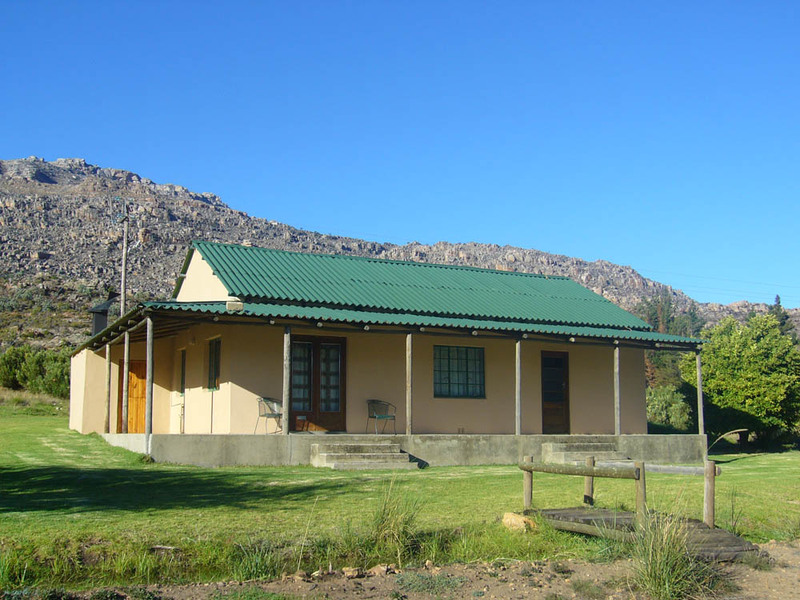 We offer self catering facilities ranging from camping sites to fully equipped chalets. 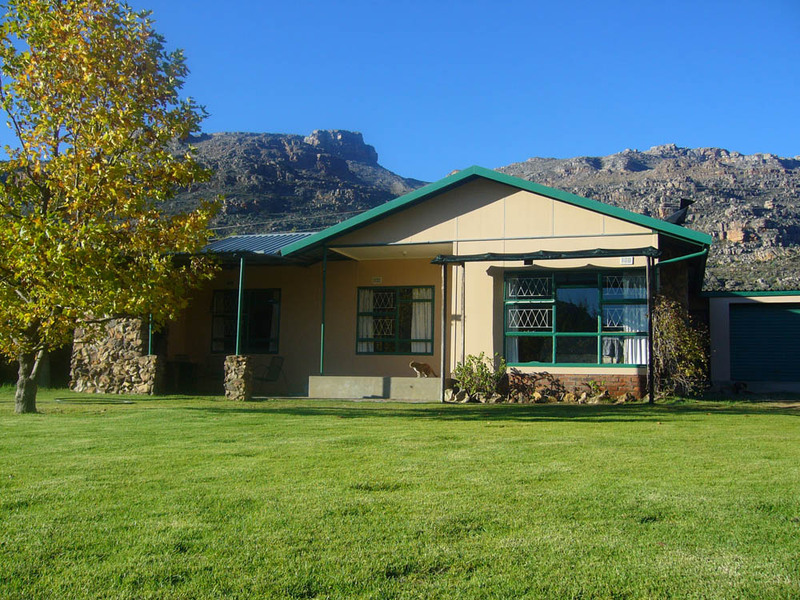 Driehoek is surrounded by magnificent mountains and is ideal as a base for hiking to well-known landmarks such as Tafelberg, Sneeuberg, the Maltese Cross and the Wolfberg Arch. 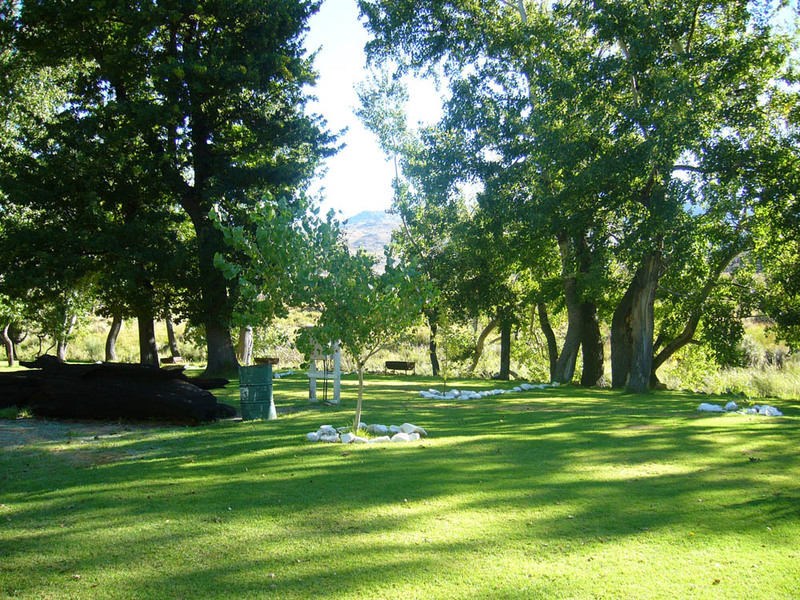 See the rest of the website on everything we have to offer and join the great number of our regular visitors who come back time after time.